Smart marketing decisions come from evidence, not intuition – so how do savvy marketers make a case for uncharted formats they believe will work? In the face of the surging demand for online video, a recent Interactive Advertising Bureau (IAB) and DigitasLBI study shows 45 percent of marketing executives are highly concerned about the return on investment of videos compared with other content formats. It’s the top barrier to investment, followed by price and content quality. Yet video marketing budgets continue to rise. The study shows that companies are reconsidering investments to make room for more online video content. Nearly two-thirds of marketing executives (64 percent) plan to increase their investments in digital videos, even as 45 percent worry about ROI. Traditional marketers now realize the shift to digital is not optional, subjective or necessary only for brands targeting Millennials and tech lovers. It’s essential for any business that wants to stay relevant. There’s no denying data indicating audiences spend more time watching videos online than they do offline. Brafton recently reported that Americans watch an average of 5.5 hours of video every day, and 20 percent of that time is dedicated entirely to digital viewing. When companies create video ads to capture audiences during viewing routines or add streaming content to their websites, they see vast improvements in engagement and even conversions. One way marketers can make the case for video is by citing similar brands’ video wins. 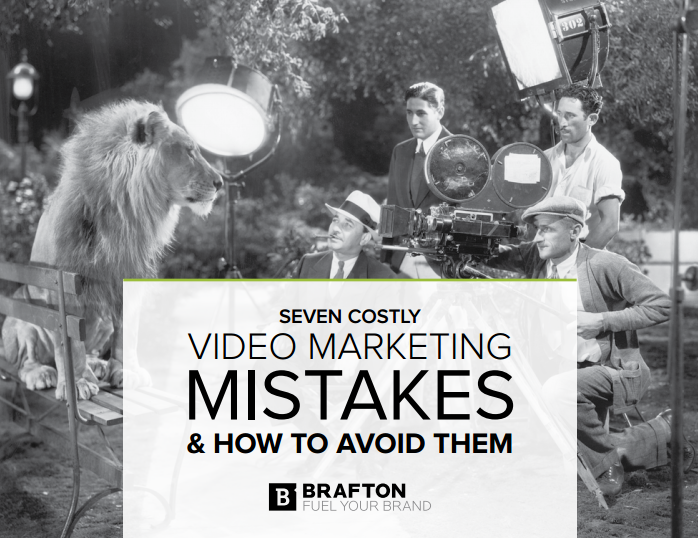 Case in point: An employee benefit program company works with Brafton’s video team to produce bi-weekly video blogs about the value of human resources technology. The video strategy complements written content to appeal to customers who prefer to watch instead of read. Check out the details of this strategy and the results in this success story. To stay on top of the shift toward visual content and capture the benefits companies are investing in custom video content. The study found budgets for original video content are up 5 percent from 2014, and now represent 42 percent of all video spend. The video trend is here to stay. 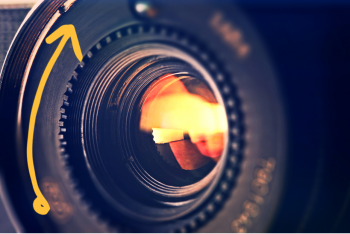 When used effectively, video content serves a wide range of marketing needs – from short corporate overviews for awareness, to in-depth tutorials that earn trust. Brands that implement clear strategies will be well positioned to achieve ROI goals and find themselves ahead of the curve.